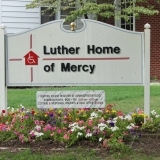 Luther Home of Mercy is a Christian ministry dedicated to helping individuals with intellectual and developmental disabilities. 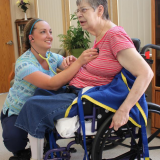 Our main campus in Williston, Ohio was founded in 1928 and today provides a home for nearly 100 individuals. 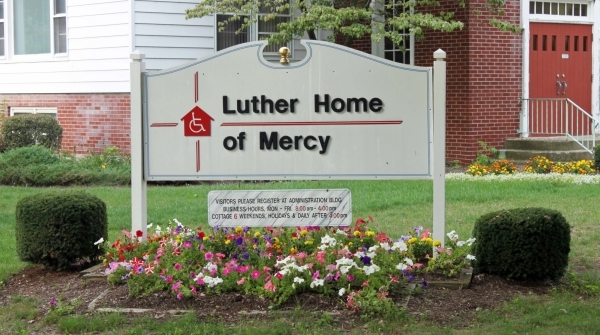 In addition, Luther Home's Community ministry provides supported living services and operates six day program centers in Wood, Ottawa, Sandusky and Lucas counties. 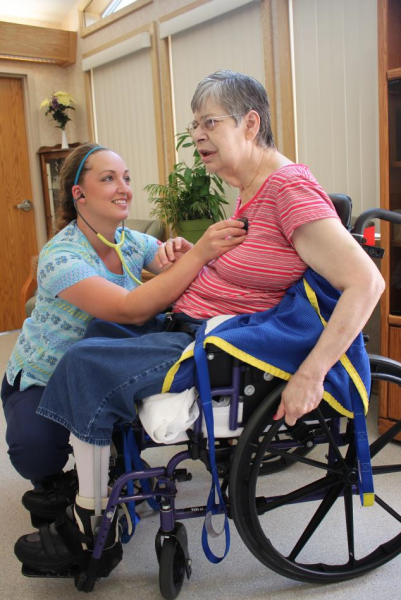 At Luther Home of Mercy, we work alongside the people in our care to learn their hopes, goals and dreams for the future. 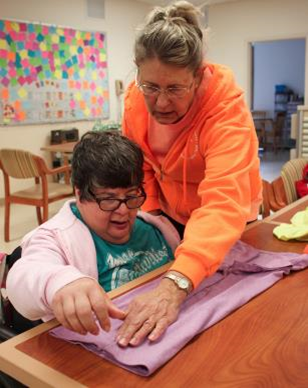 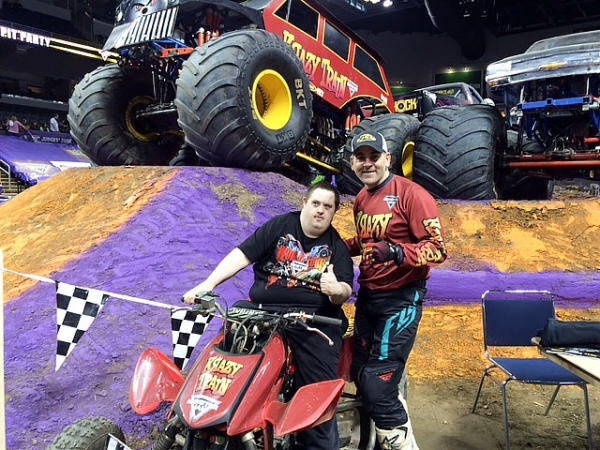 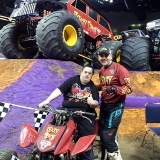 These dreams may include making new friends at one of the six day habilitation sites, obtaining gainful community employment or planning a vacation of a lifetime. 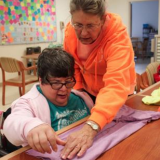 No matter how large or small the goal may seem, we walk alongside each individual on their journey to live the best life possible.